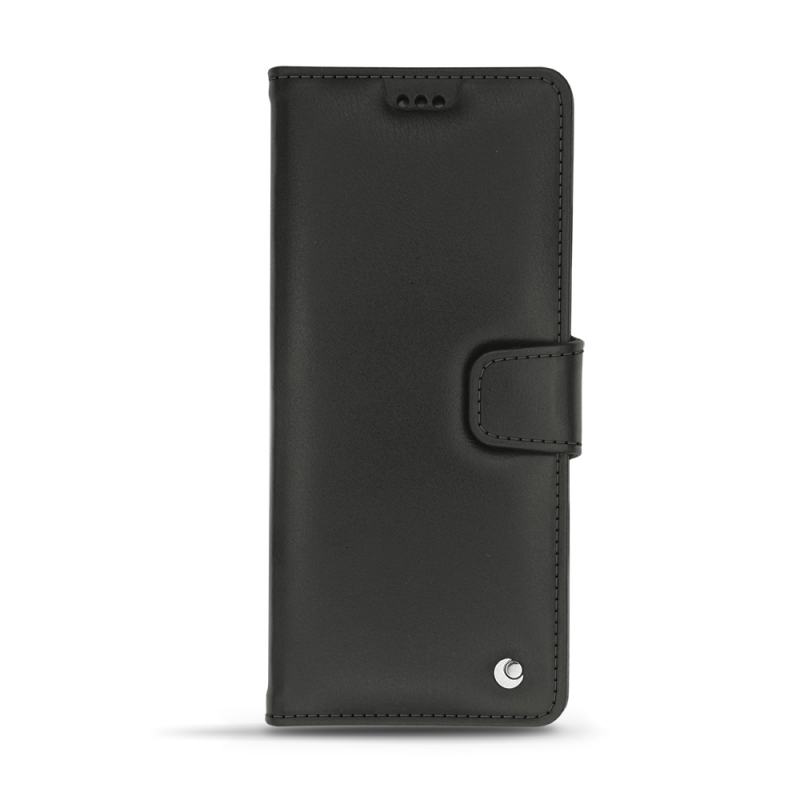 A powerful phone deserves powerful protection. 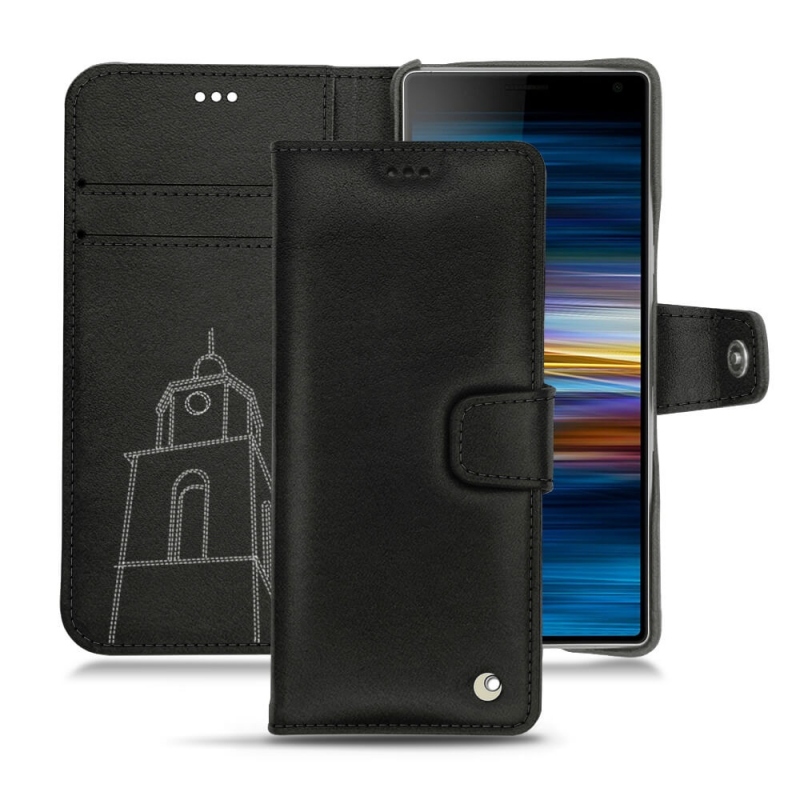 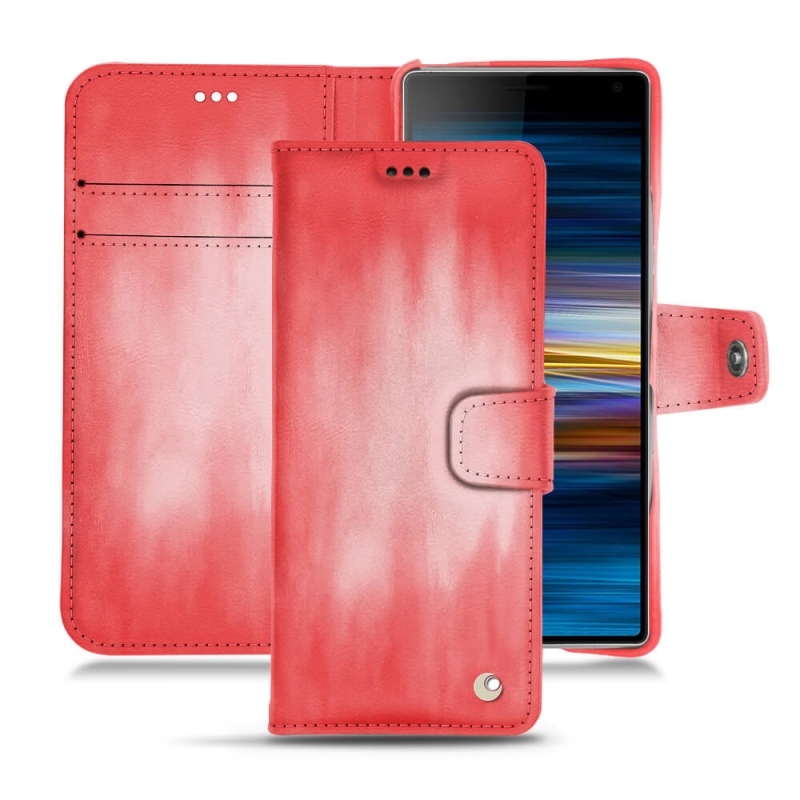 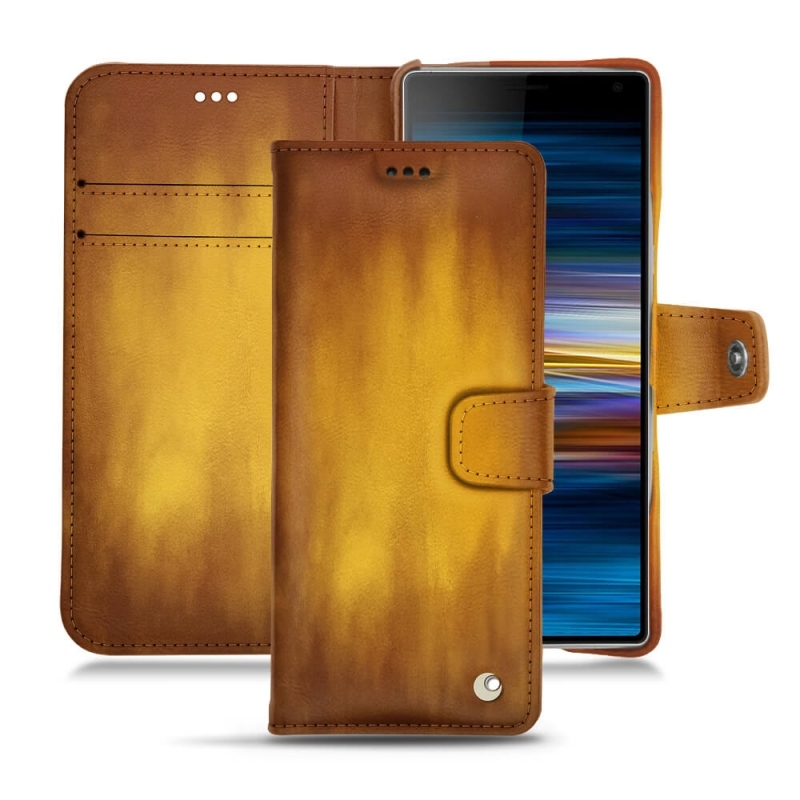 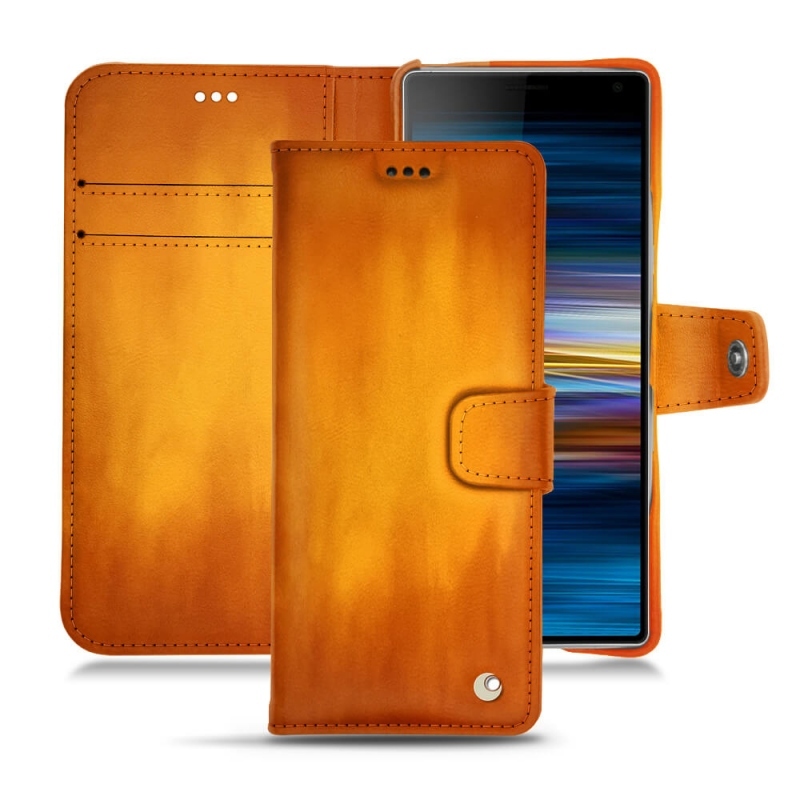 This custom-made leather case for Sony Xperia 10 will perfectly fit the contours of your state-of-the-art phone. It has gone through many quality control phases from cutting the leather to assembling and stitching the various elements of the sleeve. 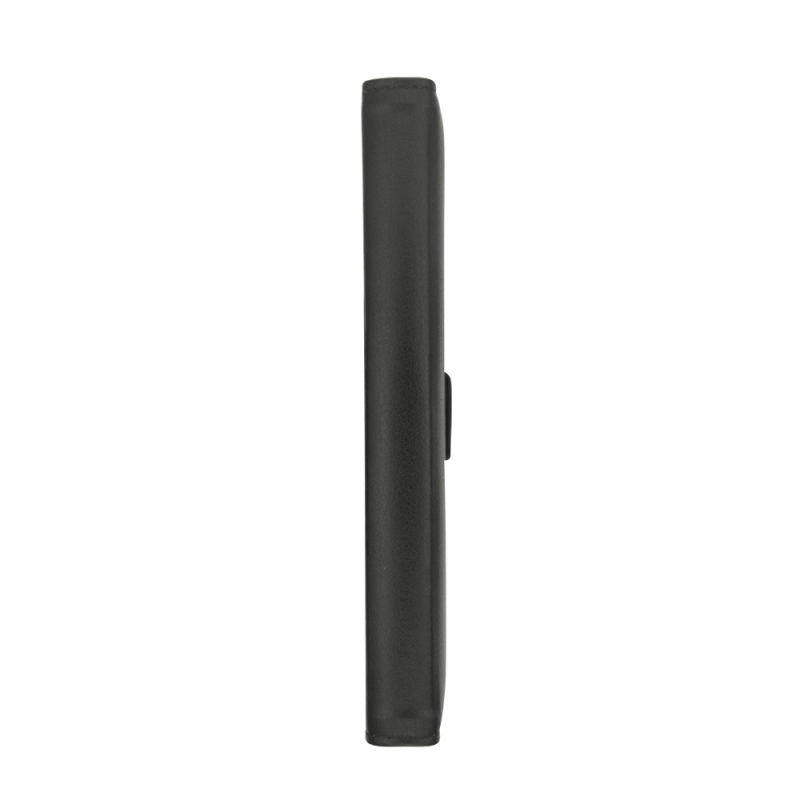 All parts of the terminal will be protected: the front, back, edges and corners, although buttons and useful ports will be freely accessible. You can continue to listen to music and adjust the volume, or take pictures while keeping the Xperia 10 protected. 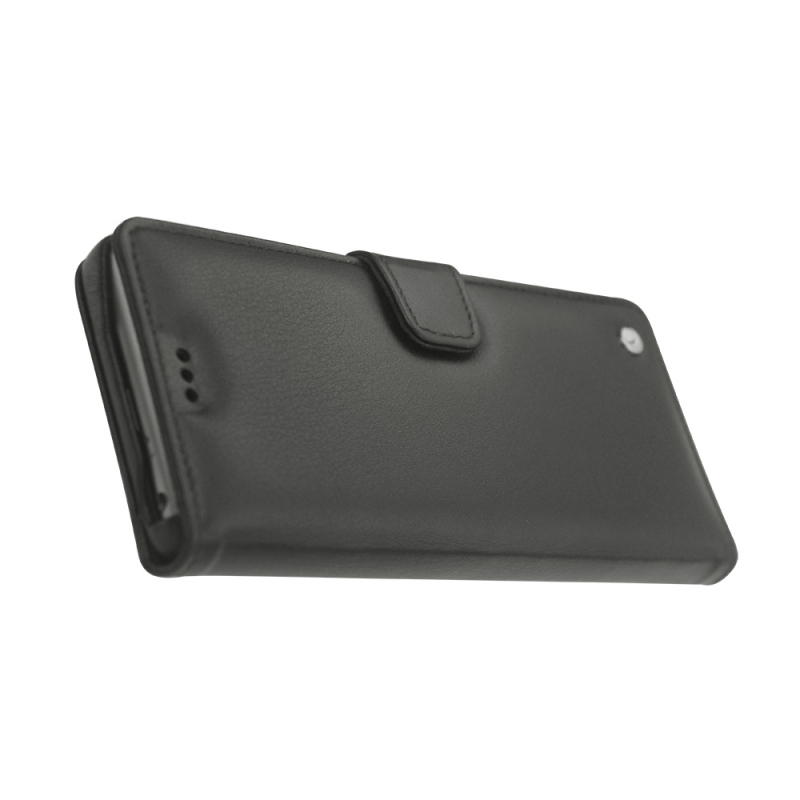 This wallet holder has a space for two business or credit cards, and was entirely handmade by master leather craftsmen. 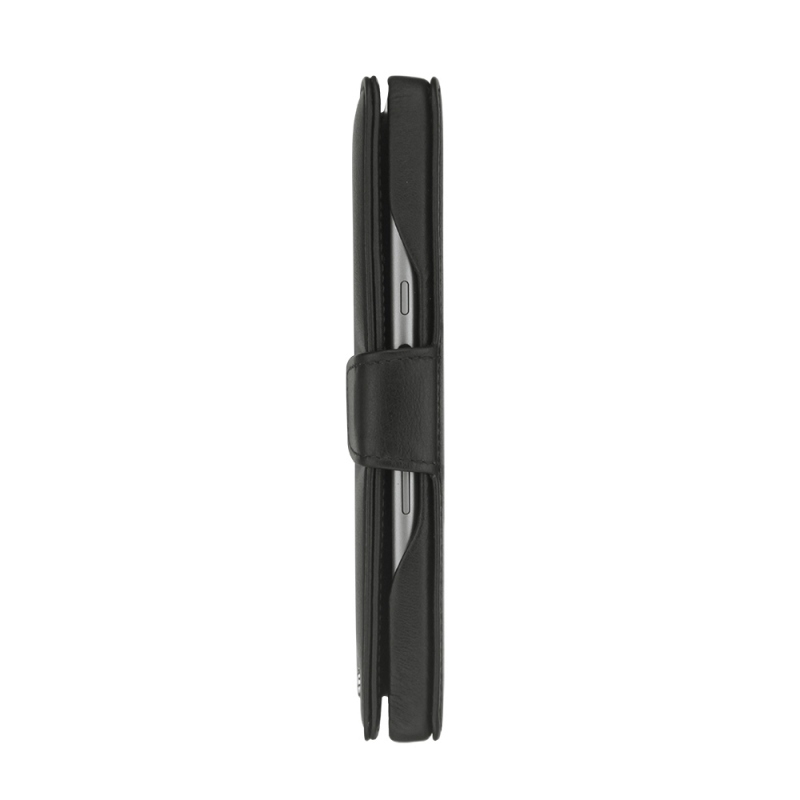 The solidity and robustness of the product are the result of years of experience Noreve has acquired. 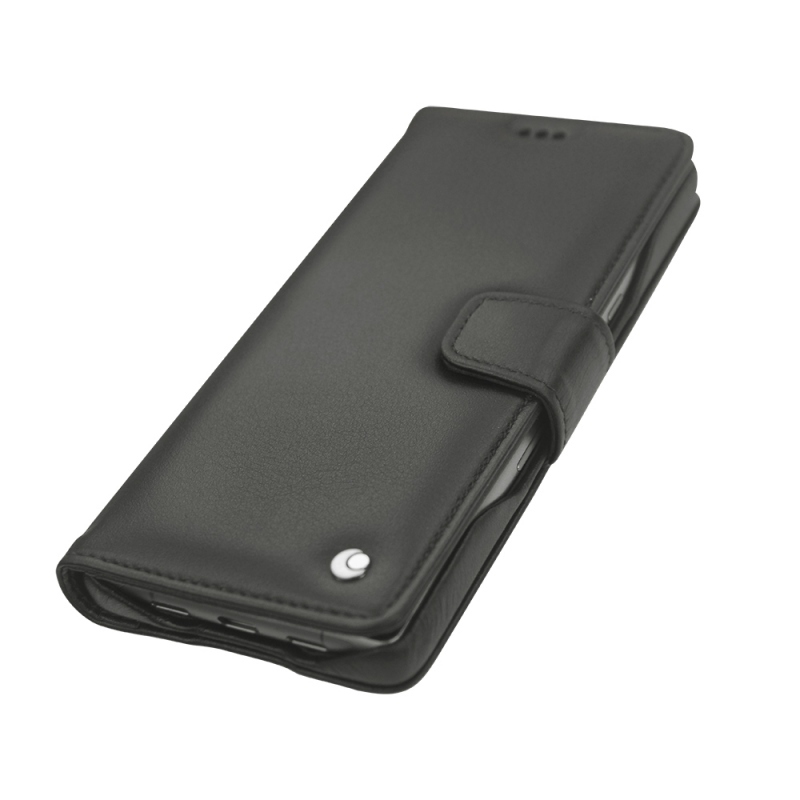 The brand's experienced craftsmen show great professionalism in the design of this cover, which you can choose from leather or imitation leather. The advantage of Noreve creations is that they are unique, since they are tailor-made, specially adapted to each mobile device. 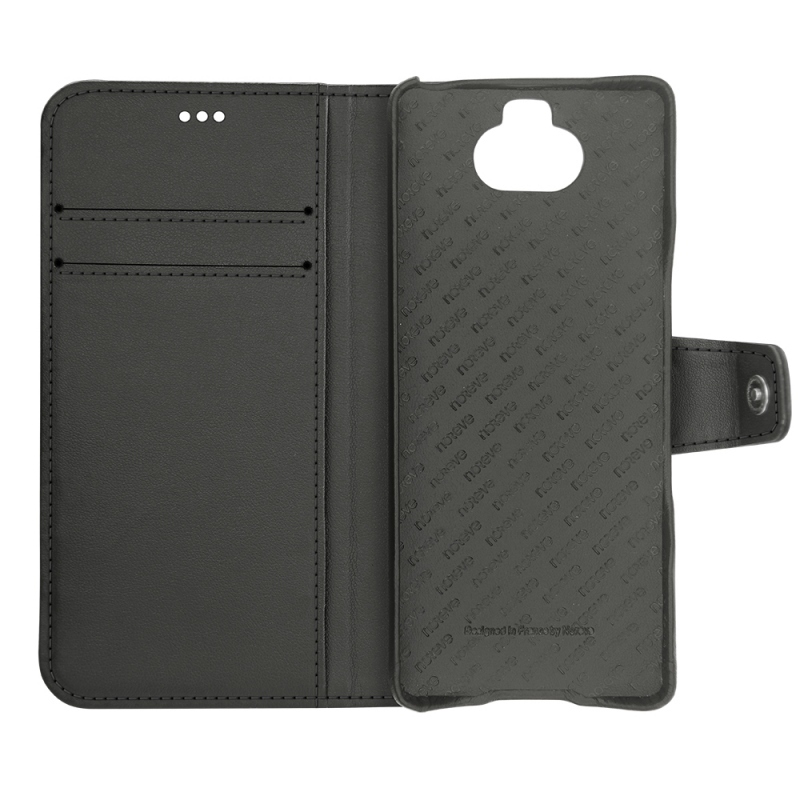 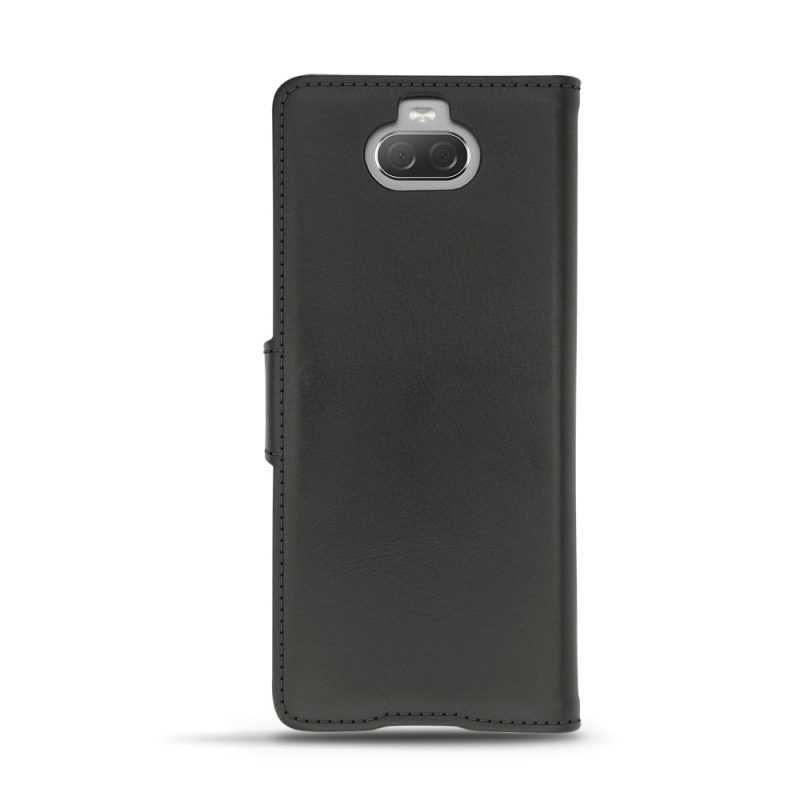 Make this case a fashionable accessory that will enhance your phone, choose its texture and colour through our online simulator.